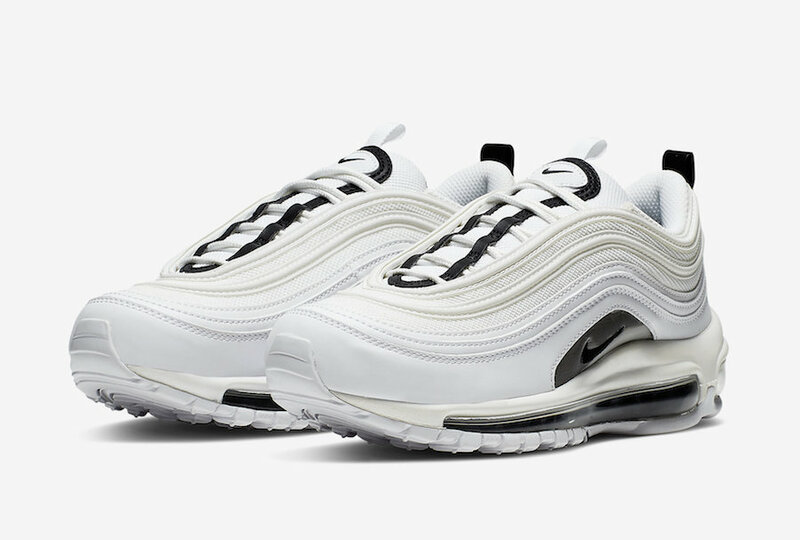 Continuing with the Swoosh brand, its beloved Nike Air Max 97 is coming in a clean color option, exclusively for women. 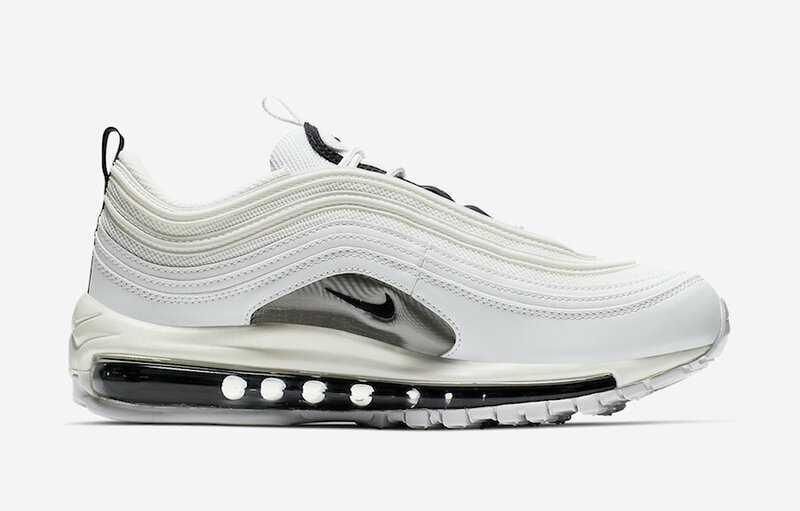 This new Air Max 97 comes dressed in a white color option, it features a white upper done up in a mix of leather and mesh materials. A Black and silver touch is seen on the midfoot, with black branding and heel pull tabs. 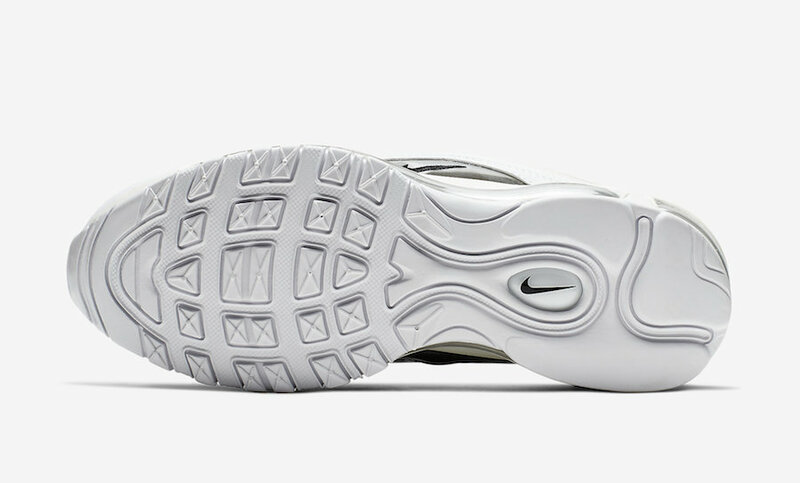 A clean white rubber sole and a black Air Max Unit finish off this design. 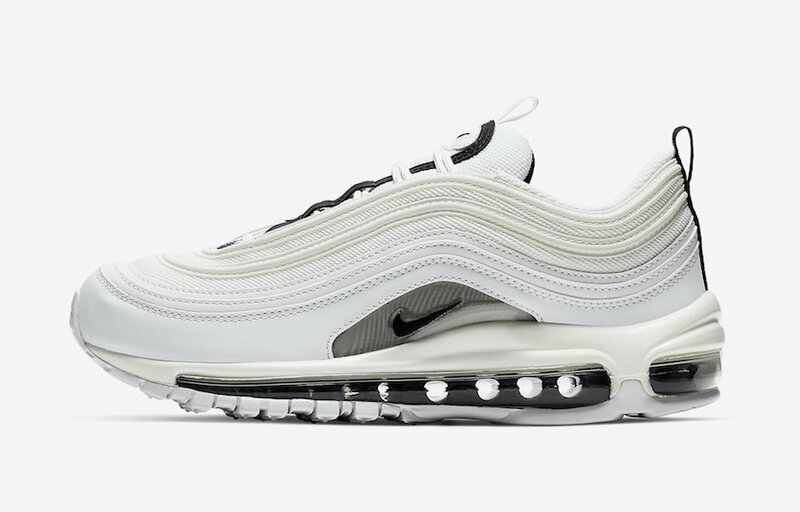 You may find this Nike Air Max 97 available overseas. 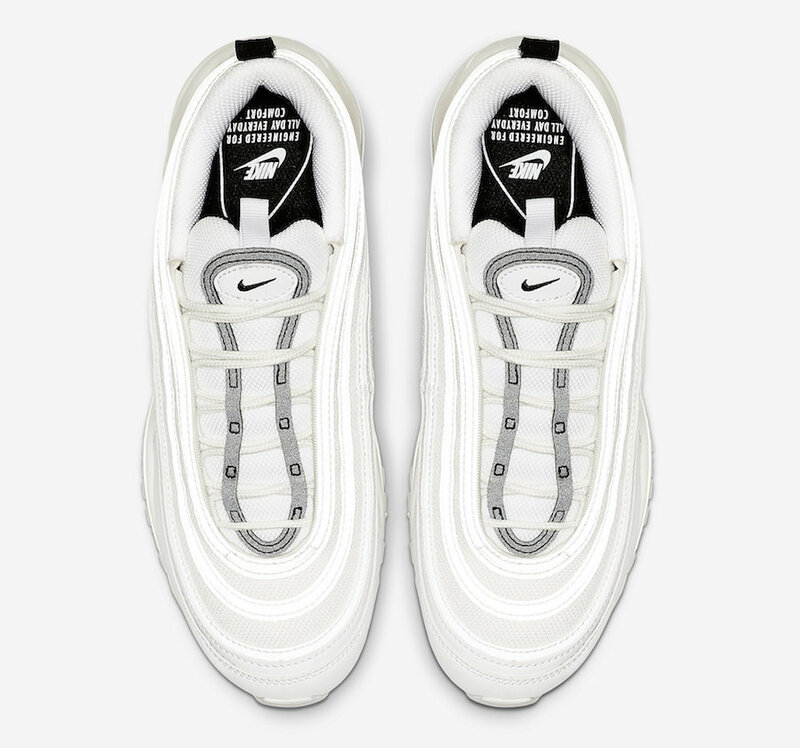 Wait for the state release to come very soon at select retailers and on Nike Store Online. 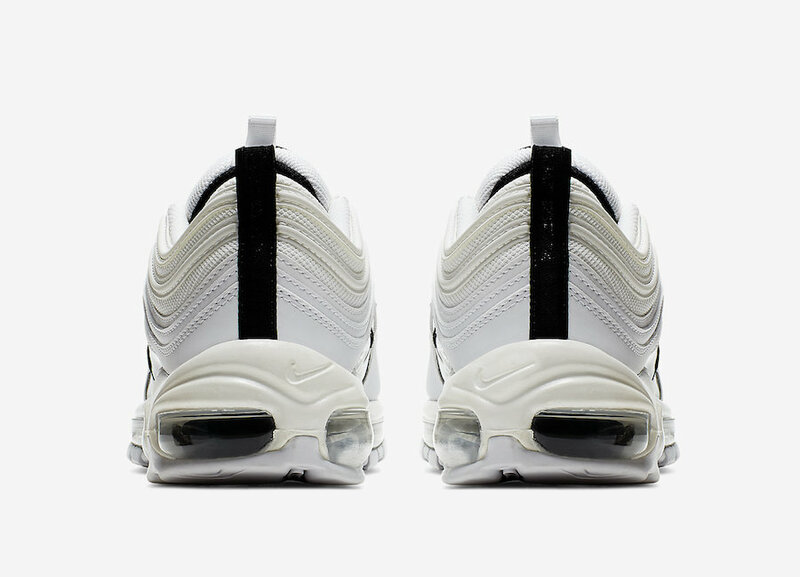 Check Out more detailed images below and be sure to grab a pair for yourself, retailing for $160 USD.